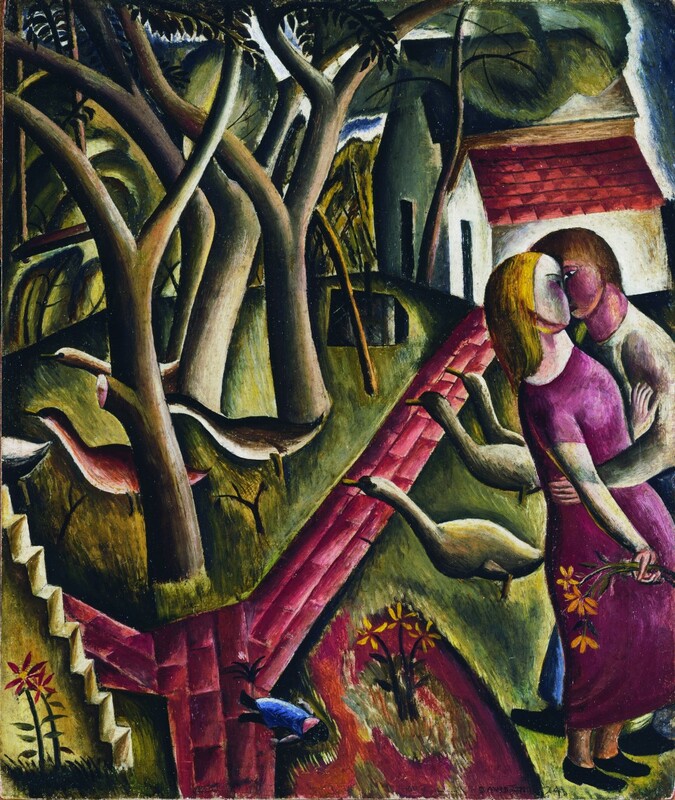 David Jones (1895-1974) was a painter, engraver, poet and maker of inscriptions. A lyrical draughtsman, he responded with delight to the visual world, yet his vision was informed by memory reaching back into the depths of time and history. Kenneth Clark believed he was the greatest British watercolourist of the 20th century. This major exhibition, taking place during the centenary of the First World War, will display some 80 works from throughout Jones’ life in a timely reassessment of one of the most imaginative artists of his era. Exhibits range from sketches made on the Western Front to watercolours of trees, flowers and thorns, as well as drawings of Arthurian subjects and painted inscriptions. In the 1920s, working in the circle of Eric Gill, Jones became an engraver of the first rank. His illustrated books engage with the world of symbol and myth. They will be exhibited alongside his shimmering watercolours of still lifes, seascapes and portraits. In later years, as David Jones devoted more time to poetry he painted inscriptions that are as vital in design as they are allusive in content.